If an antibody is not specific or selective enough for its application, it will bind to several different epitopes, thereby reducing its accuracy and costing the laboratory both time and money. Accuracy is also affected if antibodies from the same manufacturer or batch do not generate reproducible results. Overall, these issues can lead to false positives and excessive background noise, preventing the detection of key results. Therefore, in a process called antibody validation, antibodies are tested in order to make sure that they are selective, reproducible, and specific enough for their application. 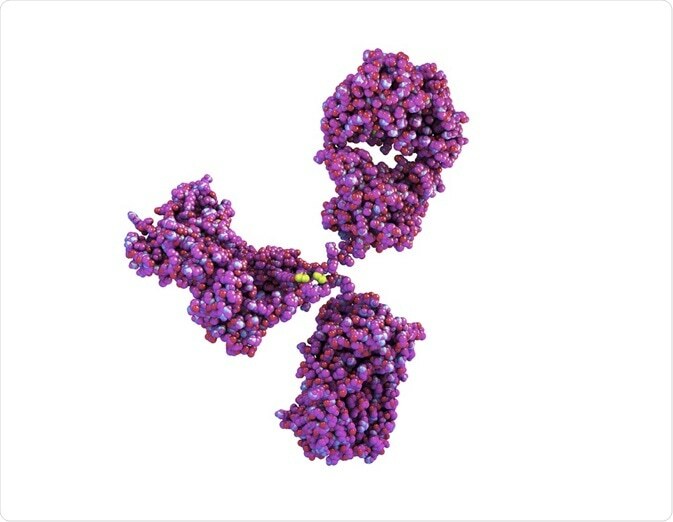 When selecting an antibody validation method, the desired use of the antibody must be considered, with different applications requiring different forms of validation. Just because an antibody is suitable for application in western blotting does not mean it is suitable for an ELISA. Therefore, many different methods are available for the validation of antibodies, as described below. 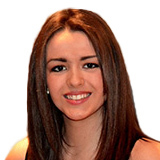 There are many different traditional methods available for the validation of antibodies. For example, western blotting, immunohistochemical staining, immunofluorescence, mass spectroscopy, and sequencing. These methods are all frequently used to ensure that the correct antigen is selected and that there is minimal cross-reactivity with other antigens. In this method, the protein target is knocked down utilizing one of several different methods (such as CRISPR or siRNA). Comparison between antibody staining before and after the knockout then demonstrates the specificity and selectivity of the antibody, as a highly specific antibody will demonstrate no staining following the knockout of the protein. In this method, the amount of protein detection via antibody labeling is compared to the amount detected via an antibody-independent method. If the same pattern is observed in both methods, then the antibody is suitable for the application. However, if it is different, this demonstrates an issue with specificity and selectivity. The application of a second, previously validated antibody is another way by which non-specific binding can be detected. In this method, antibodies with different epitopes which target the same antigen are utilized. In the case of a specific antibody, the antibodies demonstrate identical results with limited off-target binding. However, this method is laborious and costly and requires a second antibody with a different epitope. In this method, the levels of the target protein are over-expressed, or a fluorescently labeled version of the protein is endogenously expressed. Following antibody labeling, the staining patterns are compared with that of the unmodified target protein. Finally, this method involves the comparison between the protein size and stain to that of results from capture MS. Overall, the diversity of these different methods allows scientists to ensure the suitability of their antibodies for multiple applications. For example, antibodies for immunocytochemistry are frequently testing with genetic, recombinant expression and independent antibody validation, whereas those for immunohistochemistry are often only tested with orthogonal or independent antibody validation, and those for western blot are often tested with all 5 enhanced variation methods.